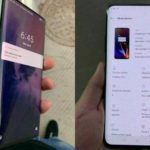 After the launch of the OnePlus 6T, the rumor mill started churning out reports about the OnePlus 7. 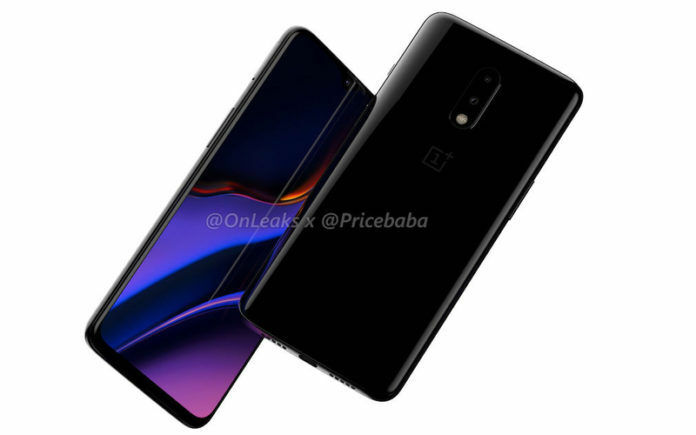 Now, in the latest leak, we are getting our first look at the exclusive renders of the OnePlus 7, courtesy Pricebaba. In association with the popular leakster @OnLeaks, the report includes 5K renders of the OnePlus 7 alongside a 360-degree video. 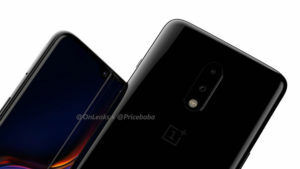 The report notes that the previous renders showcasing pop-up selfie camera belonged to the OnePlus 7 Pro whereas the latest renders show the OnePlus 7 in glory. It seems to follow the same design as the OnePlus 6T and lacks the pop-up front camera. 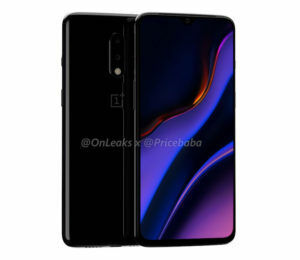 Going by the latest 5K renders of the OnePlus 7, the phone looks pretty much like the OnePlus 6T. 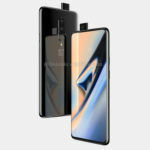 The only change in the design comes in the form of LED flash that is integrated inside the dual camera module on the OnePlus 7 whereas the OnePlus 6T had it outside the module. Also, the rear camera setup on the OnePlus 7 is seemingly more protruding than the OnePlus 6T. According to the report, the OnePlus 7 measures 157.7 x 74.8 x 8.1mm and is 9.5mm in thickness. Opposed to the previous leaks, these renders show a dual rear camera setup on the OnePlus 7. It was expected to feature a triple rear camera setup. Another design aspect that gets highlighted is the waterdrop notch on top of the screen housing the front camera. 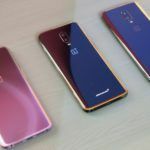 The report hints that the OnePlus 7 would feature a 6.2-inch display, which is slightly smaller than the display on the OnePlus 6T (review). Other than minor changes in the design and measurements, rest all of the things remain same on the OnePlus 7 like its predecessor. The ports and buttons also take the same position and so do the volume rocker on the left with ejectable SIM tray. 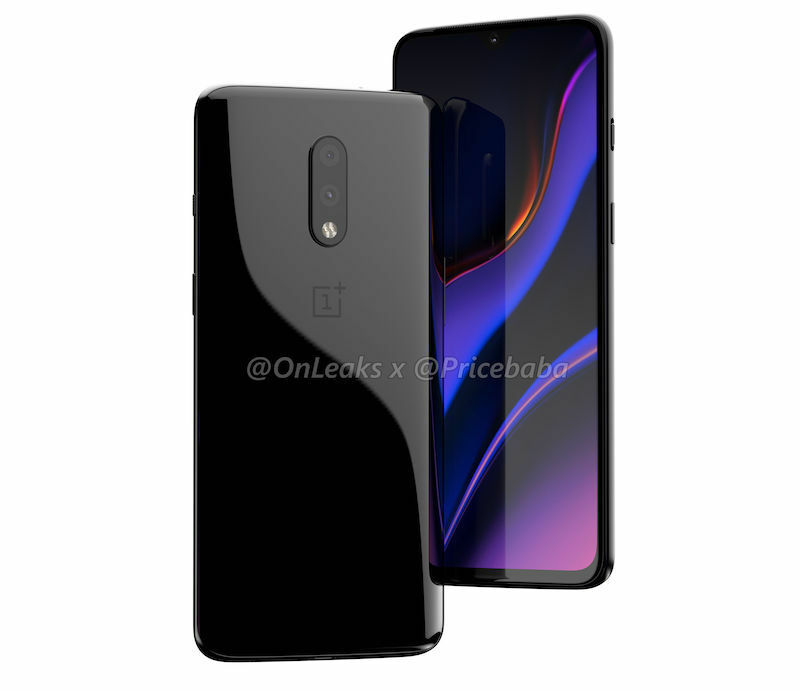 The renders do not show a physical fingerprint sensor, which means that the OnePlus 7 is also getting an In-display fingerprint sensor. 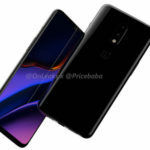 The report states that the company has made the OnePlus 7 as an incremental device over the OnePlus 6T, the OnePlus 7 Pro is going to be a bigger deal with innovative features and design. As per the previous leaks, the OnePlus 7 would feature a full HD+ AMOLED/Super Optic display panel with an optical in-display fingerprint scanner integrated beneath. A 7nm Snapdragon 855 is rumored to power the OnePlus 7 with 6GB of RAM for the standard variant and up to 10GB of RAM for the top-end model, just like the OnePlus 6T McLaren Edition. The phone would run Android 9 Pie-based Oxygen OS. A 4,150mAh battery geared with Warp Charging technology might complete the OnePlus 7. Concerning its expected launch date and pricing, the OnePlus 7 could debut on May 14, 2019, at a global event. As for its pricing, we can expect OnePlus to keep it similar to the OnePlus 6T. The OnePlus 7 Pro, if it exists, could demand a higher price tag for its design and high-end specs. It could be priced around the OnePlus 6T McLaren Edition. In India, the company could make the OnePlus 7 official the same week as it unveils it globally. Given the fan-following garnered by OnePlus in India, it won’t be keeping the fans waiting for long.